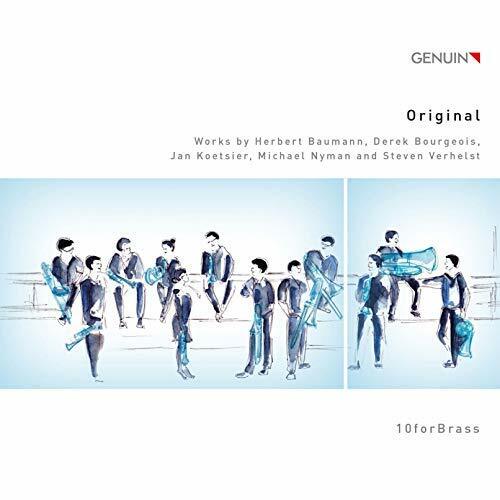 After their first two CD recordings, which presented a cross-section of the ensemble’s repertoire (Portrait) and original compositions for brass (Orig- inal), the musicians of 10forBrass had long been hoping to record an opera CD. 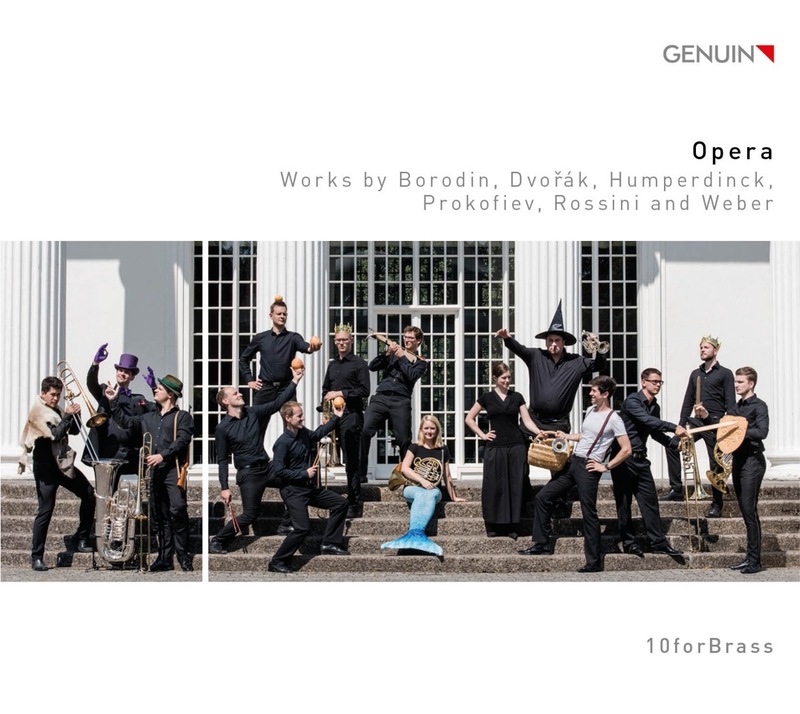 For several years the ensemble worked together with arrangers and was always on the lookout for opera works suitable for performance by a brass ensemble. This resulted in numerous arrangements that have since gradually found their way into the ensemble’s con- cert programs. Six of these can now be heard on this CD. 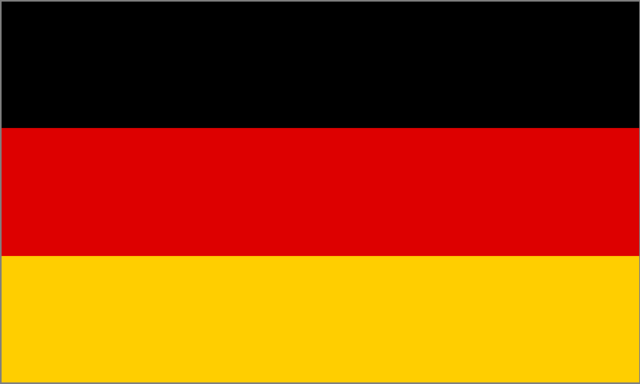 The three arrangers Hans-Joachim Drechsler, Peter Lawrence, and Jürgen Pfiester are personally acquainted with some of the ensemble members, and their works had previous- ly formed part of 10forBrass’s repertoire. 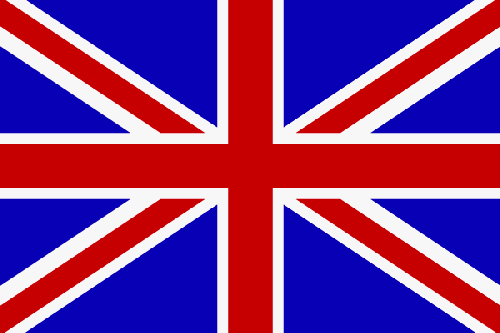 It was thus natural to entrust them with the opera arrangements. We would like to thank them sincerely for their productive collaboration and their ideas, with which they made a significant contribution to this CD. 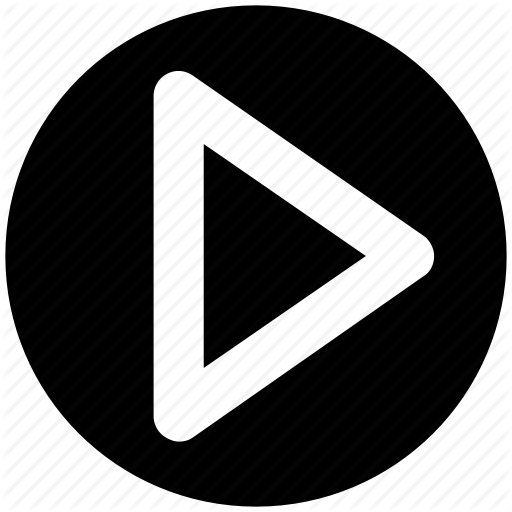 Furthermore on streaming platforms like Apple Music and Spotify. 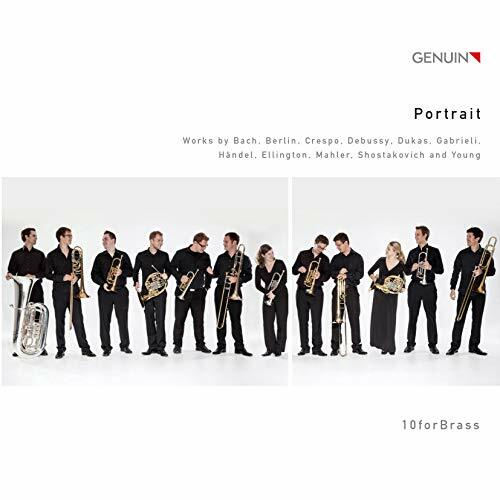 As the name of the CD makes it very clear, 10forBrass presents 5 outstanding works of original brass literature. In addition to the well-known Brass Symphony by Jan Koetsier, you can also hear the 10forBrass Fanfare, written especially for the ensemble. Furthermore, Derek Bourgeois 'richly tuned piece' William and Mary ', as well as Michael Nyman's rarely played' For John Cage ', make the CD a varied and technically highly sophisticated journey through the world of brass music and with the piece' Per Ottoni 'is even a world premiere record. The CD is also available at Genuin Classic .